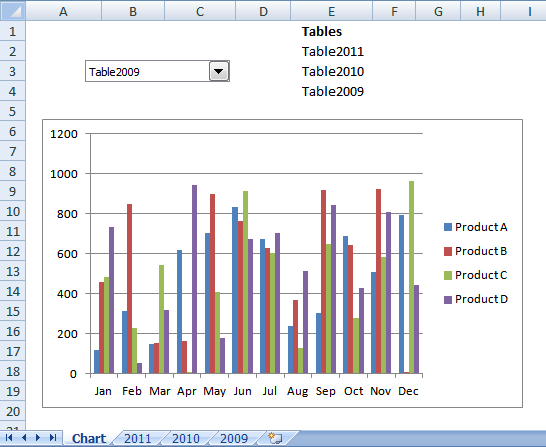 I’m new working with dynamic charts using Excel 2007. 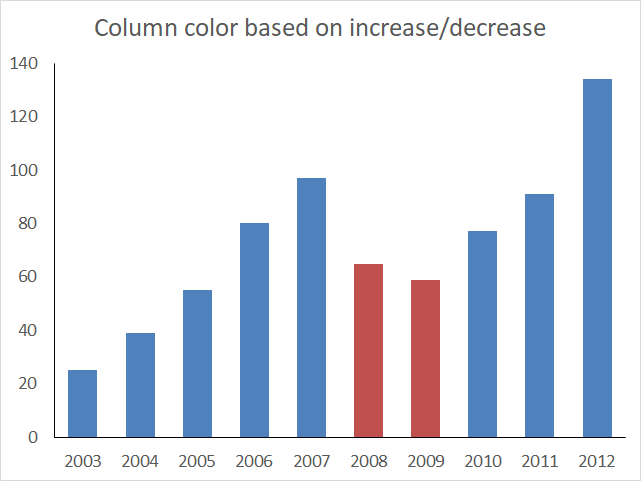 I created a dynamic bar chart using 2 series of yearly sales. I have defined range names FW for series 1 and SS for Series 2. 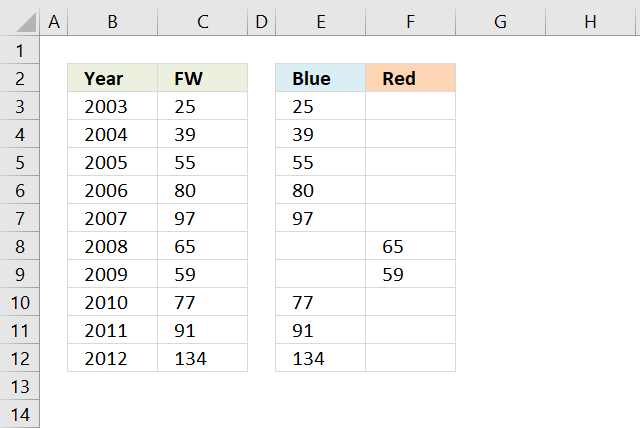 I would like to display each respective bar from each series in blue each time sales increase from the previous year and in red each time the sales decrease from previous year. 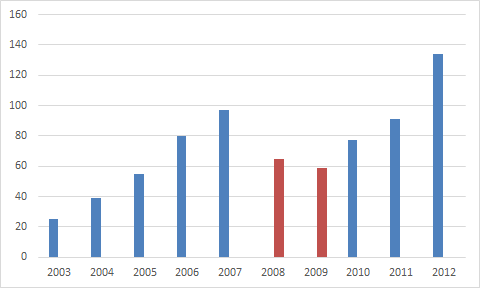 The following image shows the data behind the chart above, two formulas are used to separate declining and increasing values. 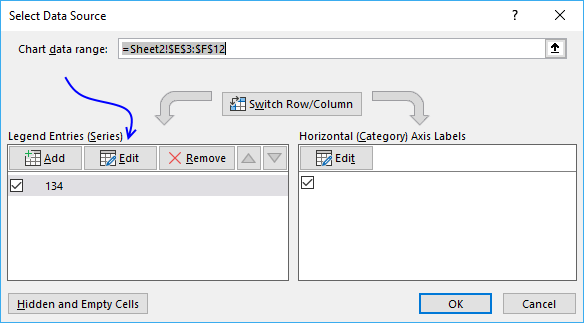 Copy cell E3 and paste to cells below as far as needed, repeat with cell F3. The ISTEXT function will tell us if the cell is the first one in the column. We want to avoid comparing a number with text. The IF function allows you to return a value if the logical expression evaluates to TRUE and another if FALSE. and returns 39 in cell E4. 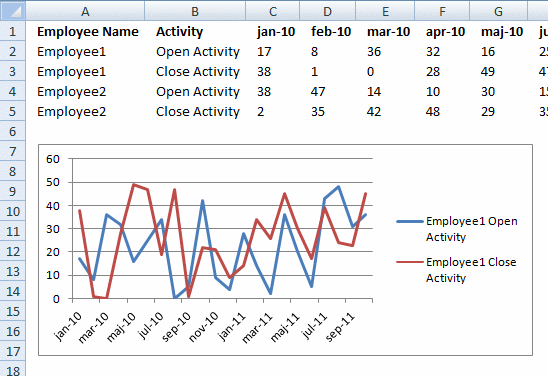 We now have data in separate columns, this way we can use two data series to color bars/columns differently. 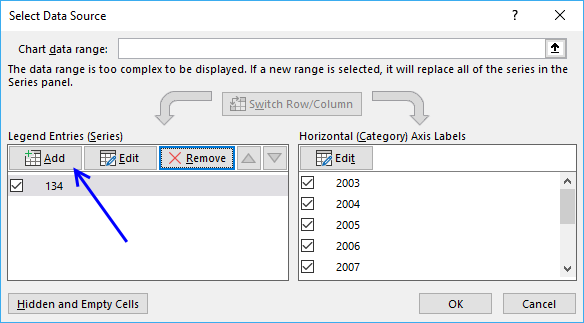 Click "Insert column or bar chart" button. 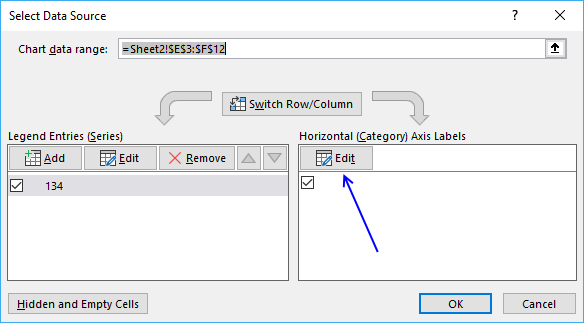 Click on "Clustered column" button. Click the other "Edit" button. 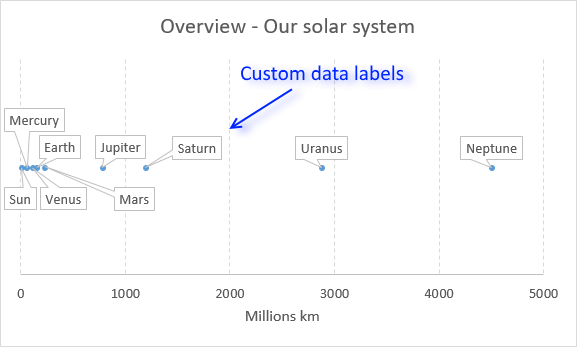 I'm wondering if this approach could be modified to provide "consistent" formatting between charts? To help highlight the "current work" vs "tender" split, I (so far) manually adjust the fill transparency of the tender forecasts to 20% and leave the current work at 0%. Problem is, with two charts I then have to flick back and forth between charts to provide consistency between the same job or tender (i.e. if Job A uses "turquoise" on the staff chart, I want it to use the same colour on the workforce chart, if Tender Y has "tan 20%" on staff it should be the same on the workforce chart, and so on). Could this be automated or assigned against the tables? 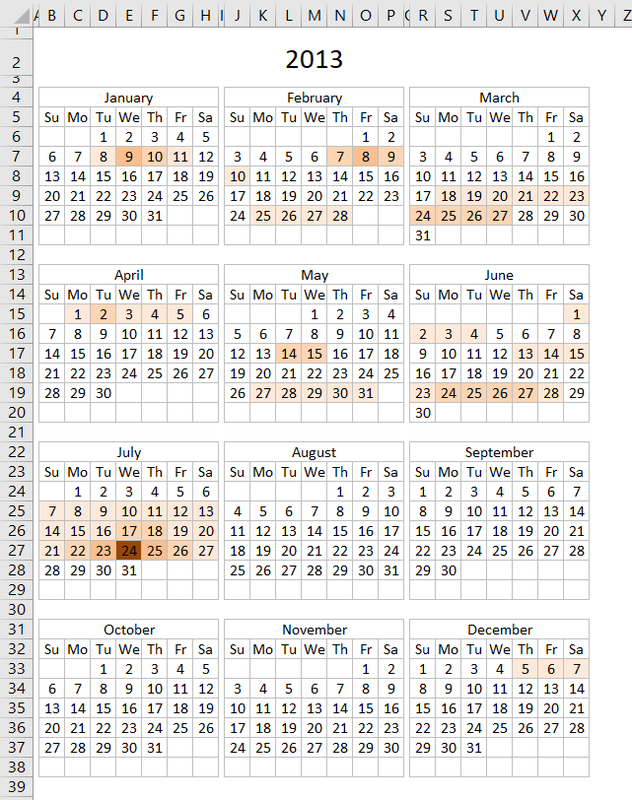 Note that this is a monthly report so the data may change i.e. 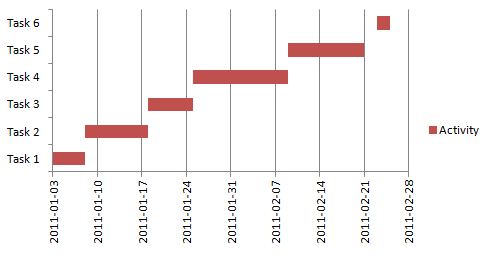 in terms of the listed projects and tenders, but the range of the report remains steady (36 mths).